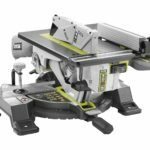 Deal on the Bosch 4100-10 10″ Table Saw with Gravity Rise Rolling Stand for only $469 with free shipping. 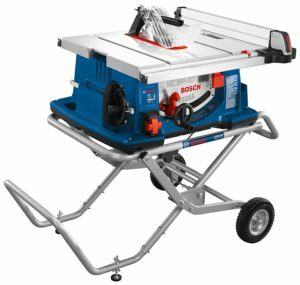 Click on the below buy now link and enter promo code BOSCH30 in your cart to take advantage of this deal. Deal ends 12/31/2018. 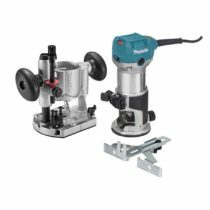 Shipped and sold by AcmeTools.